Home - A Brand New Animation From DreamWorks Animation. Two Video Clips To Watch. 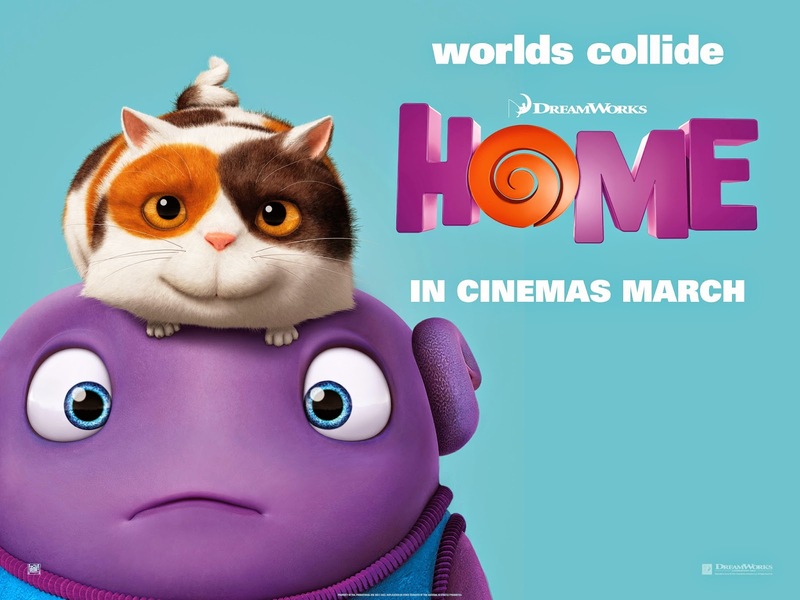 Two New Clips For HOME By DreamWorks Animations. The Bearded Trio have been sent two new video clips for the upcoming and fun looking 'Home' from Dreamworks Animation and Twentiuth Century Fox. 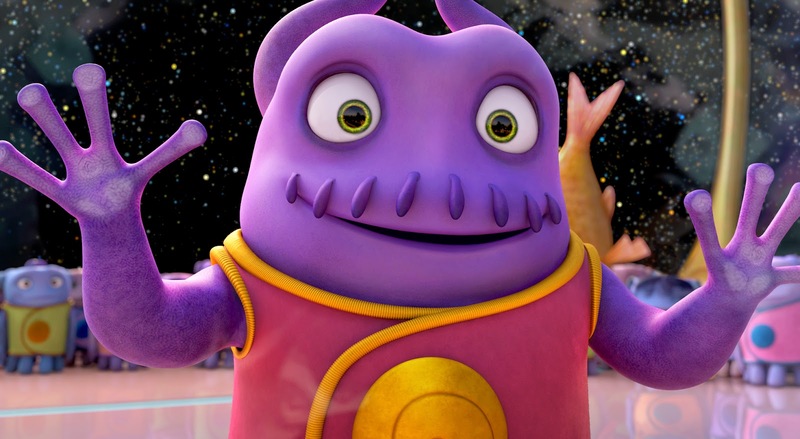 HOME is released in UK cinemas on 20th March and features voice talents from Rihanna, Steve Martin, Jennifer Lopez and from the Big Bang Theory, Jim Parsons. To celebrate the release of HOME, Twentieth Century Fox and DreamWorks Animation are delighted to make available two bespoke clips, where we see Oh testing everyday Earth products such as a 'plunger' and 'soda' to determine if they’re suitable for The Boov. When Oh (Jim Parsons), a loveable misfit from another planet, lands on Earth and finds himself on the run from his own people, he forms an unlikely friendship with an adventurous girl named Tip (Rihanna) who is on a quest of her own. Through a series of comic adventures with Tip, Oh comes to understand that being different and making mistakes is all part of being human. And while he changes her planet and she changes his world, they discover the true meaning of the word HOME.